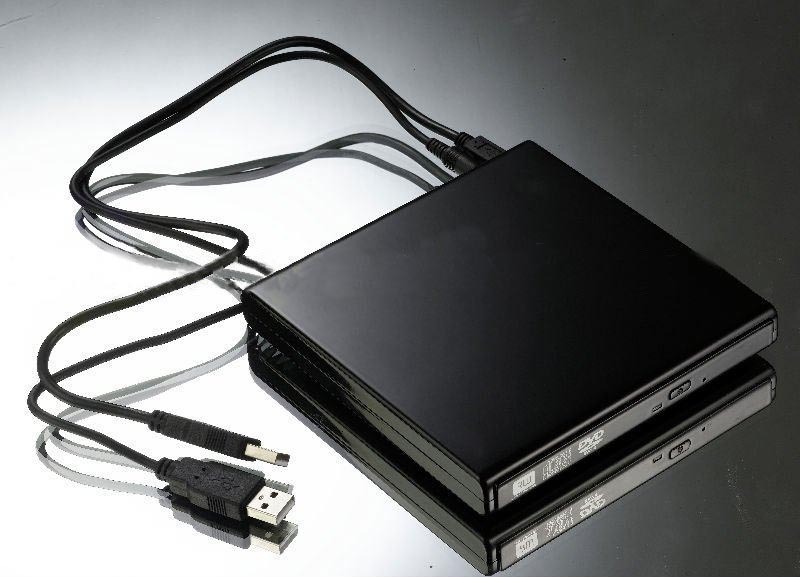 A Digital Versatile Disk (DVD) drive comes in two forms, external and internal. In most personal computers and laptops these are internally installed while in some, the user has to buy and attach it with a cable. As technology has evolved, the demand for DVD drives has risen considerably as more people are using these to store large amounts of data. You should not blindly purchase any DVD drive as they have many different features and come with various configurations. Follow some easy guidelines to help you buy an external DVD drive. Most importantly, you should identify the specifications of your computer as you do not want to face compatibility issues. For this, you must know about the processor, motherboard and ram of your computer and then talk to the shop owner to give you a compatible DVD drive. The most important point is to know about the actual model of your computer or laptop, as this is important for choosing the right external DVD drive. There are different kinds of DVD drives, thus you must choose the one that best serves your purpose. For example, a simple DVD drive allows the user to play DVD's and CD's in the laptop while a writeable DVD drive can be used to actually write data on to the discs. Similarly, a super drive facilitates its users by giving the option to write CDs and DVDs. Therefore, it is important that you must identify the usage of a DVD drive and then make the purchase decision. After you have identified your needs of a DVD drive, you must visit the market to collect information about available brands and their prices. It is important that you must be careful while collecting the information as you will require this later on to choose the best option. Do not forget to ask the brand name, price and the warranty provided by the manufacturer. You can also perform a search over the internet and read reviews of people about a particular brand. Note that this will provide you the necessary information and will definitely help you in finalising a particular brand. After you have finalised the external DVD drive you want to buy, you should go to your nearest store and make the purchase. Be sure to read all the information on the packaging to ensure that it is compatible with your laptop or computer. Also, many DVD drives come with software which can help you with the installation process.